Göppingen – TeamViewer, the global pioneer of remote control and online collaboration software, today announced its cooperation with HARMAN (NYSE: HAR), the premier connected technologies company for the automotive, consumer and enterprise markets. 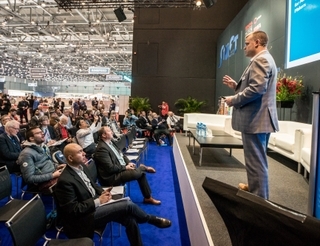 Together, the two companies will provide a dedicated IoT solution for monitoring and managing smart buildings and devices by combining HARMAN’s Smart Building management system and IoT Gateway with TeamViewer’s leading remote monitoring control solutions. HARMAN customers with smart buildings use the HARMAN IoT gateway to gather the status of building devices through more than 500 different sensor types. By combining HARMAN’s Smart Building management system and TeamViewer’s remote control offering, operations managers and service technicians can continuously monitor the HARMAN IoT Gateway. The operational status of the gateway will be displayed in HARMAN’s Smart Building dashboard, with additional detail available on TeamViewer’s own extensive monitoring dashboard. 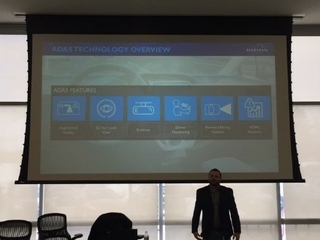 The solution will display critical information collected from a variety of sensors as well as monitor the sensors and gateways. Service technicians and operations managers will be able to receive notifications on the sensors, including common problems such as connectivity or battery power issues, as well as the possibility to access the gateway to run updates or troubleshoot remotely. Access will be enabled through a web interface on the gateway. The product will be demonstrated during Mobile World Congress (MWC) 2017 in Barcelona from February 27th to March 2nd at the HARMAN International booth (Hall 2 Stand 2K30). 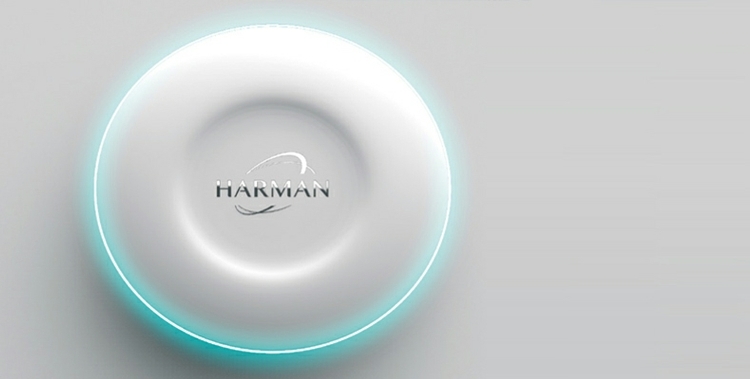 More information about HARMAN can be found at www.harman.com. Founded in 2005, TeamViewer is fully focused on the development and distribution of high-end solutions for online communication, collaboration and remote monitoring of IT systems. Available in over 30 languages and with more than 200 million users worldwide, TeamViewer is one of the world’s most popular providers of remote control and online meeting software. airbackup, a powerful cloud-based backup solution, and ITbrain, a valuable remote monitoring and IT asset tracking solution, complement TeamViewer’s product portfolio. For more information, visit: www.teamviewer.com. Follow us on Twitter at @TeamViewer and on our corporate blog at blog.teamviewer.com.